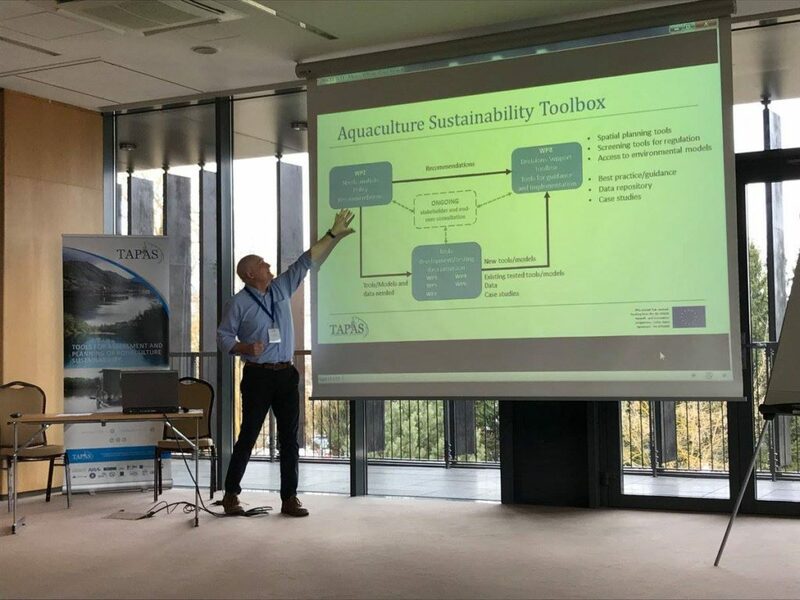 Representatives of 11 European countries joined the H2020 TAPAS workshop on identified bottlenecks in aquaculture governance, licensing and possible solutions in Olsztyn, Poland on the 5th and 6th of March. 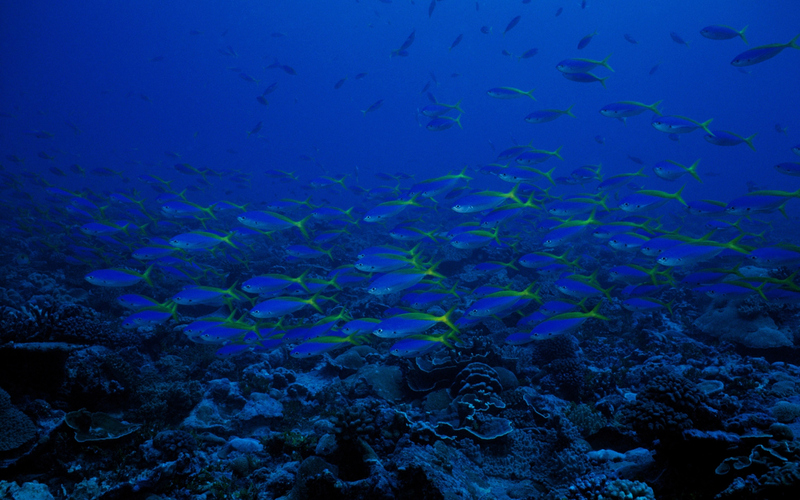 The event has been organized by Network of Aquaculture Centres in Central and Eastern Europe - NACEE and its member institution, the Stanisław Sakowicz Inland Fisheries Institute. TAPAS partners, Trevor Telfer and Lynne Falconer from University of Stirling summarised the TAPAS consultation report on new and flexible approaches to aquaculture licencing, and the models and tools for planning and management of aquaculture. Hanne Kaas from DHI a.s. held a round table discussion on the TAPAS Aquaculture Sustainability Toolbox and its possible application.